A true WordPress Developer will be able to integrate any custom design, add and manage plugins and updates and make your WordPress website responsive and mobile friendly as well as fast loading on both desktop and mobile environments. After Dark Grafx has been designing and programming for WordPress since its’ inception. From the days of the basic blog to what it is today, a powerful CRM system that allows you to build and scale websites quickly from start to finish. WordPress is powerful and can be manipulated and managed very easily. That is why it is a chosen platform for both novice and skilled WordPress Developers. 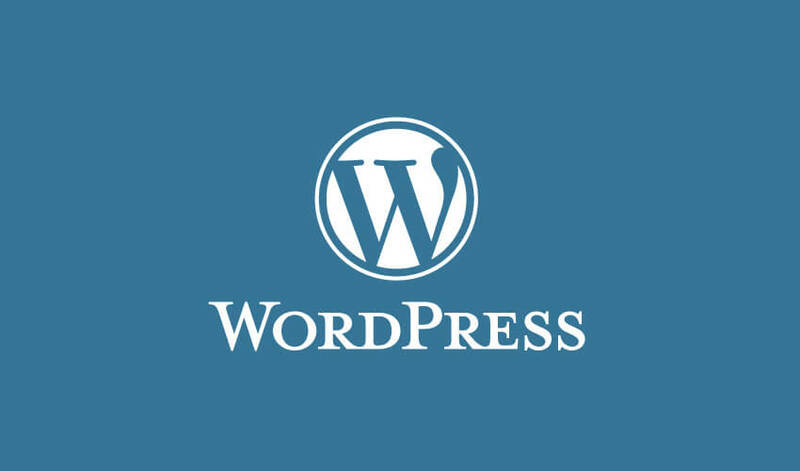 Contact us today to see if a custom WordPress Website should be your choice for your project.